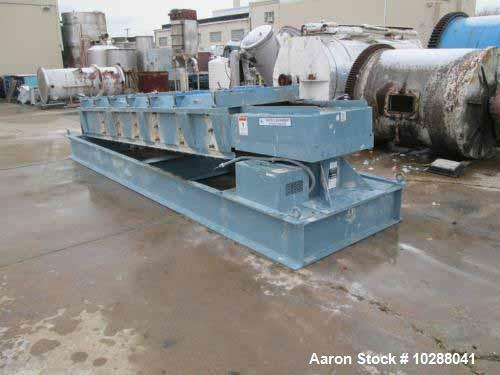 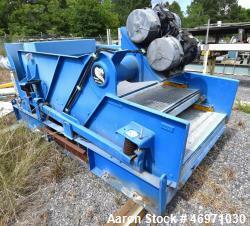 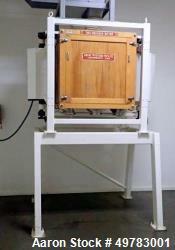 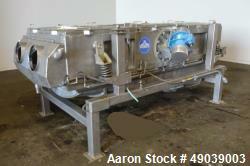 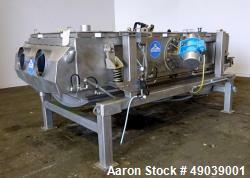 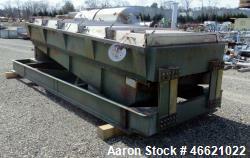 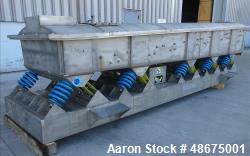 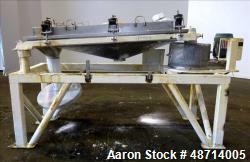 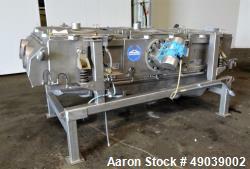 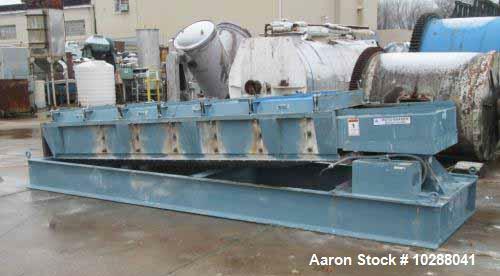 Used- Sprout Bauer Roto-Shaker Vibratory Screener. 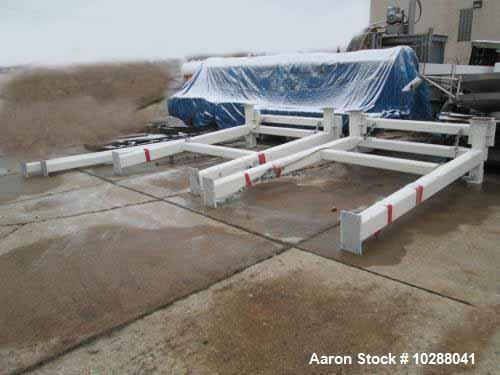 Carbon steel construction, Model 3.5 x 10, 36 x 10 screen, three deck, top cover with quick release clamps, cable suspended including upright structure and cables. 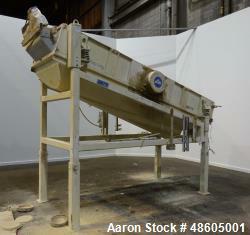 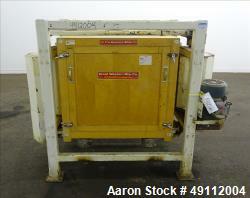 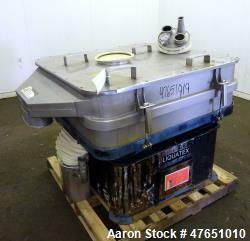 Used- Great Western Tru-Balance Sifter, Model 211.